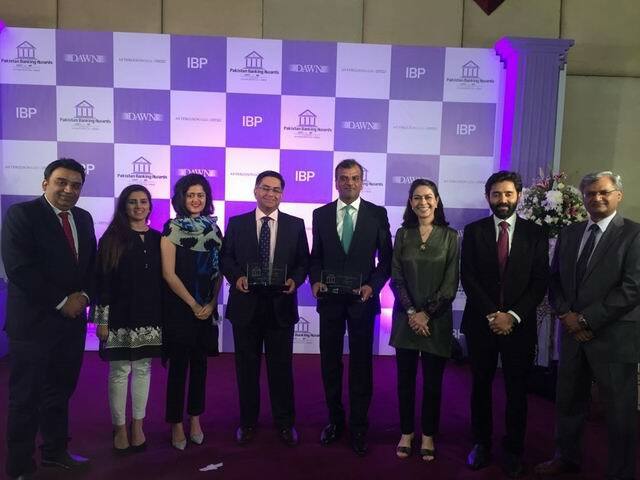 Strengthening its market standing as the nation’s preferred banking institution, Telenor Microfinance Bank (formerly Tameer Microfinance Bank) has won the ‘Best Microfinance Bank’ and “Best Bank for the Unbanked” awards at the 2nd Pakistan Banking Awards 2017 for its outstanding initiatives for promotion of financial inclusion across the country. The Bank has won both the awards for the second consecutive time. 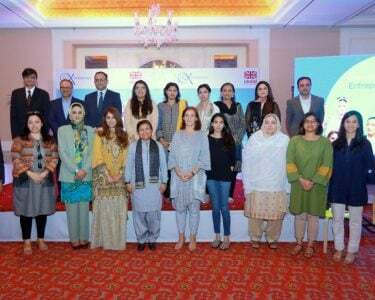 The award ceremony was held at a local hotel in Karachi recently. It was attended by representatives of the Banking sector, regulators, financial institutions, stakeholders and media personnel. The jury comprised of distinguished figures from Pakistan’s banking and finance Industry and corporate sector. Mr. Shahid Mustafa, President & CEO received the awards on behalf of Telenor Microfinance Bank. Telenor Microfinance Bank is actively promoting financial inclusion in the country in line with its vision to ‘Empowering Societies by banking the unbanked’. 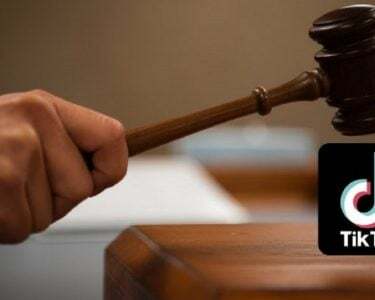 The bank launched Pakistan’s first branchless banking platform Easypaisa in 2009, which now has the largest presence in the country. The Bank has taken the lead in introducing innovative solutions in digital lending and payments segment. With its more than 50,000 biometric-enabled touch points, the bank is achieving greater penetration into the unbanked segment to further financial inclusion with instant access to relevant, convenient and affordable financial services. 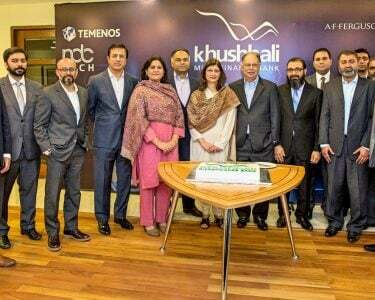 Sharing his thoughts on the accomplishment, President & CEO Telenor Microfinance Bank Shahid Mustafa said: “We are very excited to receive this prestigious award and we are thankful to Pakistan Banking Awards for this honor. This recognition will strengthen our resolve to step up our efforts and strive more intensely to fulfill our commitment of empowering societies by bringing them within the fold of digital and financial inclusion. Telenor Microfinance Bank will continue to extend best in class financial services besides constantly innovating to enhance ease and access to its customers”. Pakistan Banking Awards is the most prestigious banking industry award that acknowledges products and services of banking and financial institutions in various categories. The awards were held for the first time in 2016.